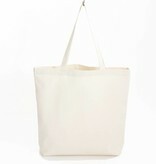 A 'neutral' canvas shopper without Bo Weevil label. Inside the seam is the GOTS label with Bo Weevil GOTS number CU005007. 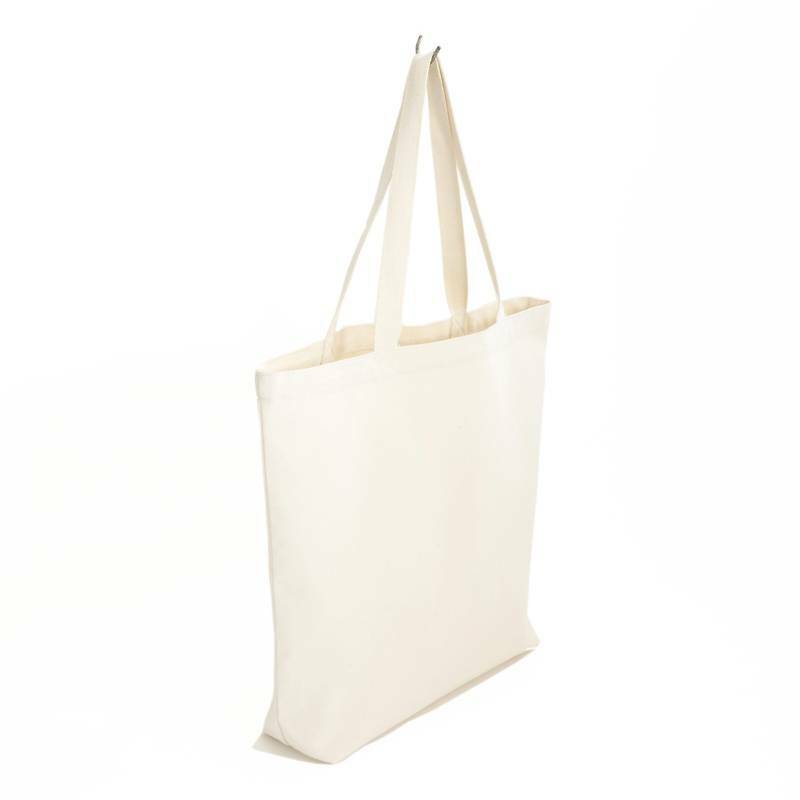 The 'brandless' bag is very suitable for printing prints and prevents different company names being visible on the outside. The measurements are 46cm wide and 42cm high, the bottom is 10 cm. 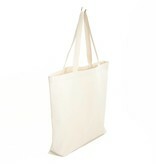 The handles are made of webbing tape, 60 cm long. 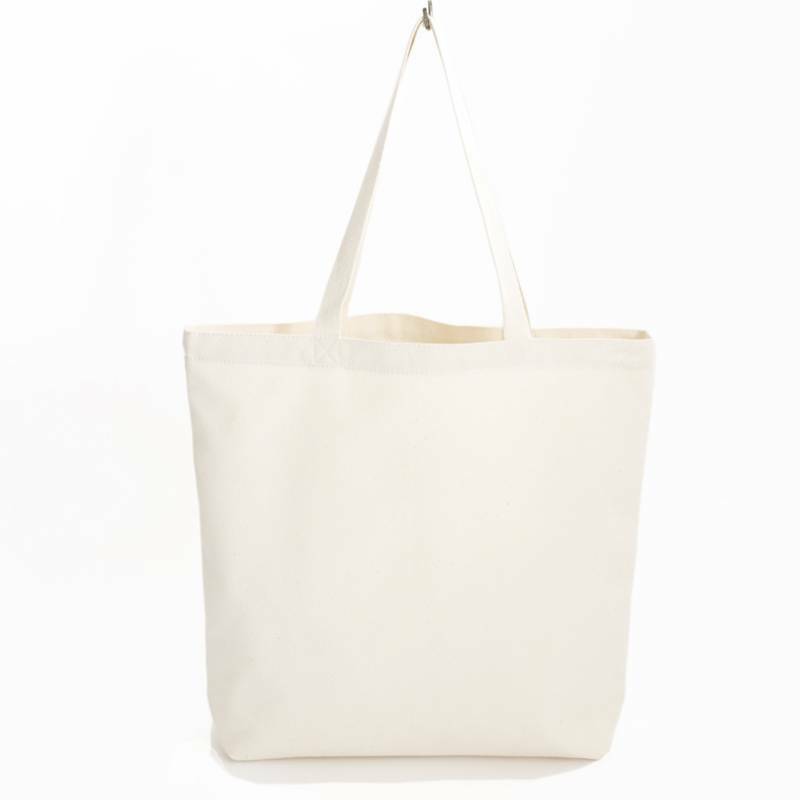 The bag is made in India of organic cotton. The manufacturer is SA8000 certified.